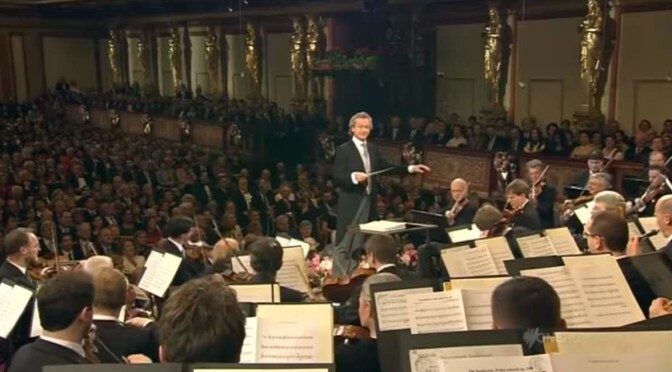 One of the finest orchestras in the world, Vienna Philharmonic Orchestra’s (the Wiener Philharmoniker) New Year Concert in 2013. 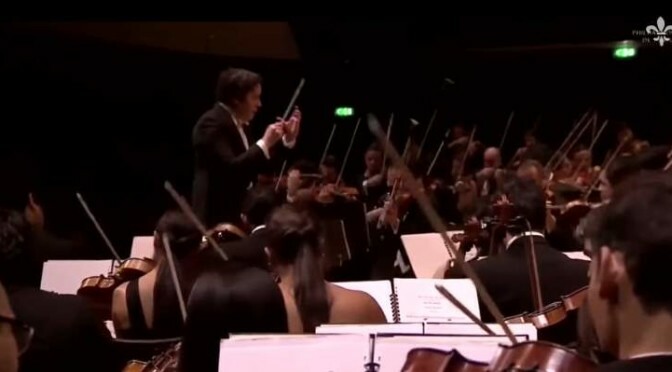 Conductor: Franz Welser-Möst. 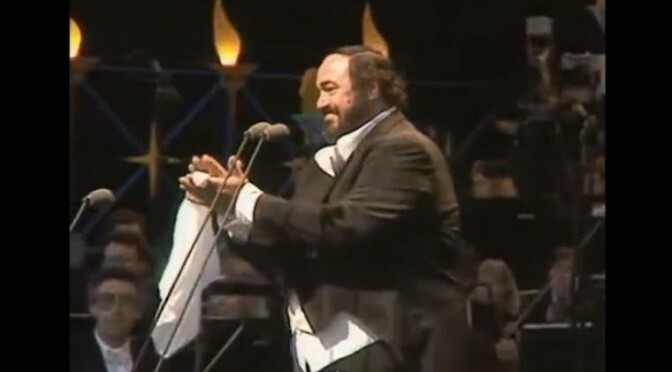 On July 30, 1991, Luciano Pavarotti has given a free concert in London’s Hyde Park to celebrate his 30 years in opera. A crowd more than 100,000 stood in the rain to watch and listen Luciano. 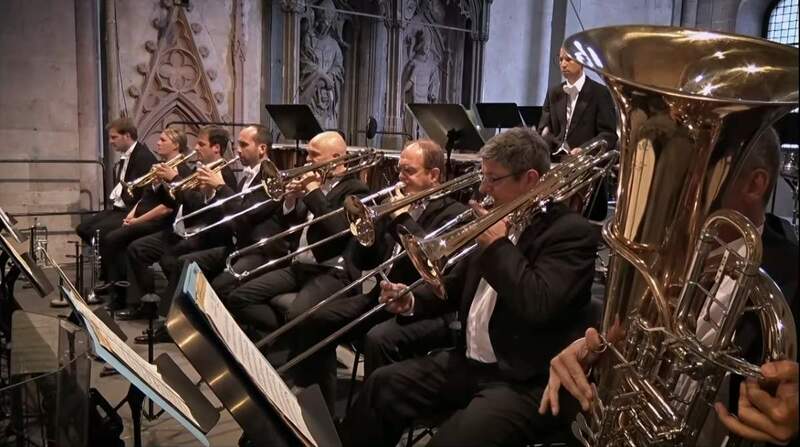 Conducted by Daniel Barenboim, The Berliner Philharmoniker (Berlin Philharmonic Orchestra) plays Richard Wagner’s Ride of the Valkyries. Recorded at the Berlin State Opera House in 1998.